Unique to Nebraska, Big Red Talks provide entertaining and inspirational messages that showcase the formative impact of experiences outside the classroom. Through short 20-minute stories and interactive dialogue, alumni and community members will inspire students and one another. Know a story that should be shared? Nominate a speaker for a future Big Red Talk. Follow us on Facebook to learn about upcoming events. This speaking event is co-sponsored by ASUN Student Government, New Student Enrollment & University Housing. Welcome back Reid DeSpiegelaere (UNL '11)! Reid is a proud Nebraska graduate with majors in English, History, and a minor in Political Science. Throughout his time at Nebraska, Reid played tenor saxophone in the Cornhusker Marching Band, led New Student Enrollment as an Orientation Leader, and coordinated Big Red Welcome. Upon graduation, Reid served as a Corps Member in Teach for America where he rooted himself in work to end generational poverty in Phoenix, Arizona. Reid taught 1st, 5th, and 6th grades and coached several sports teams. During his time in the classroom, Reid served as an advocate to end child hunger, created a literacy club to support Burmese Refugees, and led efforts to form an ELL Family Night at his school. After leaving the classroom, Reid led the local efforts for the College Football Playoff Foundation’s Extra Yard for Teachers Initiative (Arizona), which connected Arizona schools to special resources and teacher celebrations leading up to the CFP National Championship. Now, Reid is the National Director of Vello, an innovative startup venture from Valley of the Sun United Way. Vello is online tutoring for the 21st Century, leveraging technology and web applications to mobilize virtual volunteers for local literacy impact across the country. Learn how you can put your skills from extracurricular activities to work! In his talk, Reid will connect his experiences and skills gained from extracurricular involvements to his work in the non-profit world. A free dessert reception will follow. Stick around to get to know Reid! If reasonable accommodations such as interpreters, large print, special seating, etc. are needed to accommodate a disability, please contact the Office of the Vice Chancellor for Student Affairs to discuss accommodations at least 2 weeks prior to the event to ensure we can make appropriate arrangements. 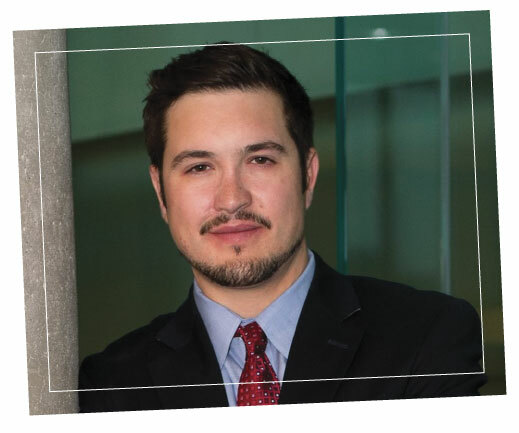 National Director of Vello, an innovative startup venture from Valley of the Sun United Way in Phoenix, Arizona, Reid shares how his time as a student at Nebraska led him to become an advocate for ending child hunger and to embrace new career challenges and opportunities. Watch Katie Brossy's Big Red Talk Watch Reid's Big Red Talk. This event was co-sponsored by ASUN Student Government, New Student Enrollment and University Housing. 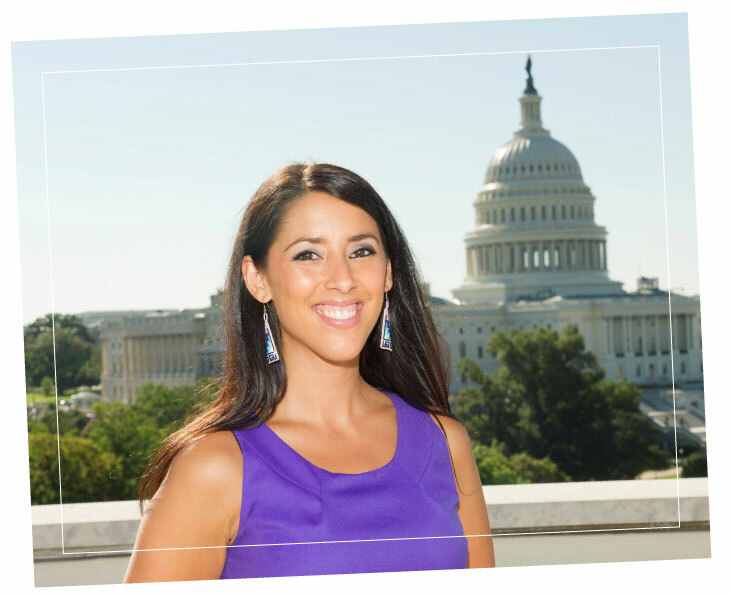 Senior counsel at Akin Gump Strauss Hauer & Feld, LLP, in Washington, D.C., Katie shares how her campus experience led her to pursue her passions for Native American heritage through law and advocacy..
Watch Katie Brossy's Big Red Talk Watch Katie's Big Red Talk. This event was co-sponsored by OASIS and the Office of Fraternity & Sorority Life. 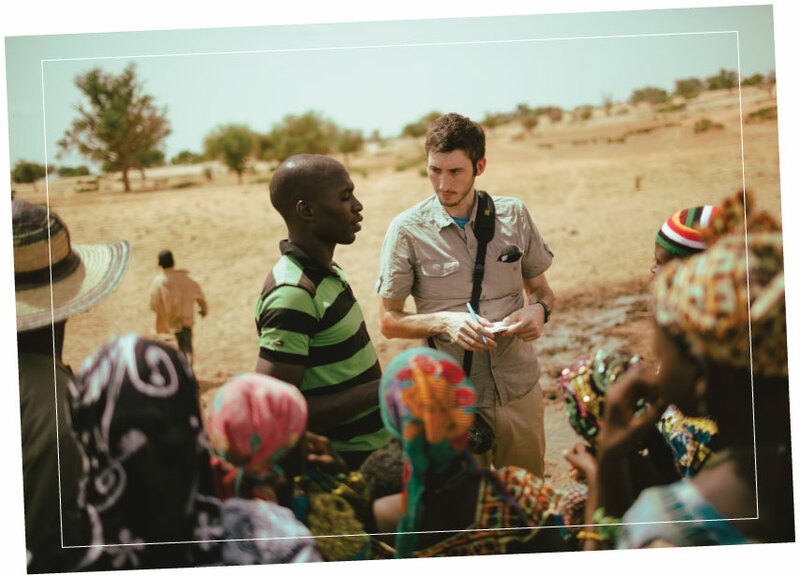 As the Brand Content Lead at charity:water, a nonprofit organization on a mission to bring clean and safe drinking water to every person on the planet, Tyler discusses his incredible privlege of traveling around the wold to tell stories about the impact of their work and how he got started in advertising. Watch Tyler Riewer's Big Red Talk Watch Tyler's Big Red Talk. This event was co-sponsored by the Center for Civic Engagement. 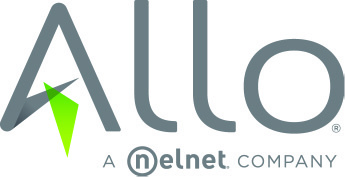 Funding made possible for this series by ALLO Communications.